She first became known through her photobook “Sommerherz”, in which she deals with the subject of childhood. delve into their own childhood memories. 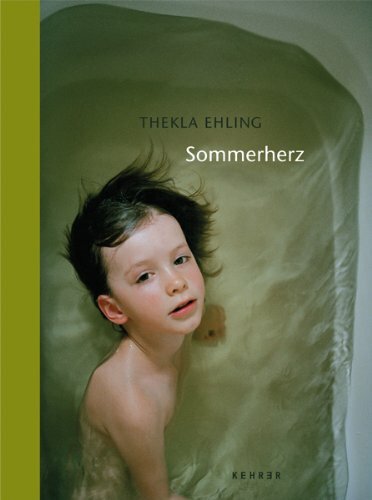 Her photobooks Sommerherz and Vergizsmeinicht are published by Kehrer Verlag. Both books have been nominated for the German Photobook Prize in 2009 and 2012.
and exhibitions in Hamburg, Paris, Rome, Warschau, Sydne, Melbourne, Miami and New York.